The Supreme Court decision on universal healthcare will have a ripple effect on each state, whenever the court releases their verdict. The challenges that state legislature have is attempting to take the right amount of action in case the law is upheld. But no one seems to know just how to prepare for the possibility of an upheld ruling. In California, it seems they are acting regardless of the ruling. The California Exchange Board will meet to discuss the next step in developing health insurance exchanges, according to California Healthline. The items that are going to be discussed include outreach, marketing, and insurance coverage assisters. But even with an aggressive approach to the law, there is still an air of uncertainty that looms over universal health care. Which is why Texas is not doing anything regarding revamping their health care until the ruling is heard in the coming days. In Texas, they do not have an exchange set up in case of a Supreme Court ruling in favor of the law, which makes people like Anne Dunkleberg, associate director of Center for Public Policy Priority, worried about the possibility of having federally funded exchanges, according to Texas Tribune. In accordance with state Attorney General Greg Abbot, the realization for health care reform is necessary for the state. 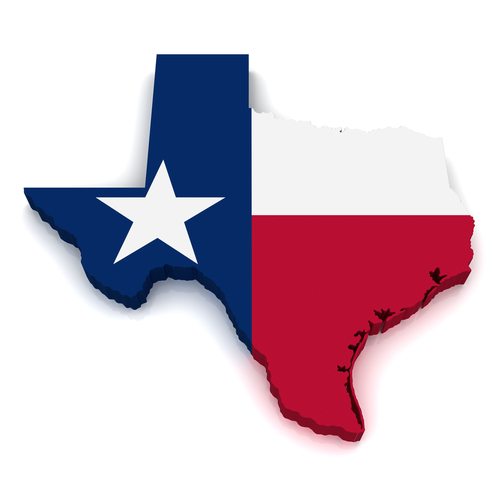 The Texas Health and Human Services Commission (HHSC) has, however, attempted to have certain measures but not Medicaid or state run exchanges. The balance that is needed may not exist for the state. Some do not want to go as far as California, in essence taking to heart the act’s intention of providing affordable health care. Then you have states like Texas, trying to wait and see what the verdict will read and what steps they now have to take. As a follow-up to the New Hampshire legislature entitled HB 1297, Governor John Lynch decided to sign the bill preventing state-run exchanges, according to New Hampshire Watchdog. No comment given as to why the bill was signed by the Governor, who is known for being in support of the Affordable Care Act (ACA).